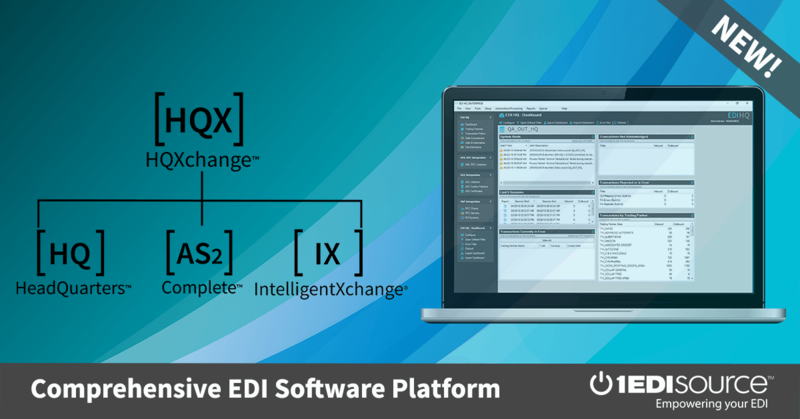 This X12 Transaction Set contains the format and establishes the data contents of the Educational Testing and Prospect Request and Report Transaction Set (138) for use within the context of an Electronic Data Interchange (EDI) environment. This standard can be used by educational institutions and employers to request and receive results of testing programs from testing services and prospective student information from prospect services. Each transaction may include one prospect's identification, demographic information, academic background, goals and preferences, test identification, testing conditions, scoring results, and test normalization analysis including national, regional, and local norms.